Your search has returned 118 vehicles in our stock. Kia Sorento 2.2 CRDi GT-Line S 5dr Auto !! AVAILABLE NOW !! 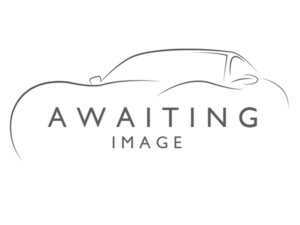 Kia Pro Ceed 1.6T GDi ISG GT SHOOTING BRAKE DCT !! AVAILABLE NOW ! !